On its 10th edition this coming September 15 to 17, prepare your hearts to beat faster as the first night race in F1 history presents its most exciting concert lineup yet. 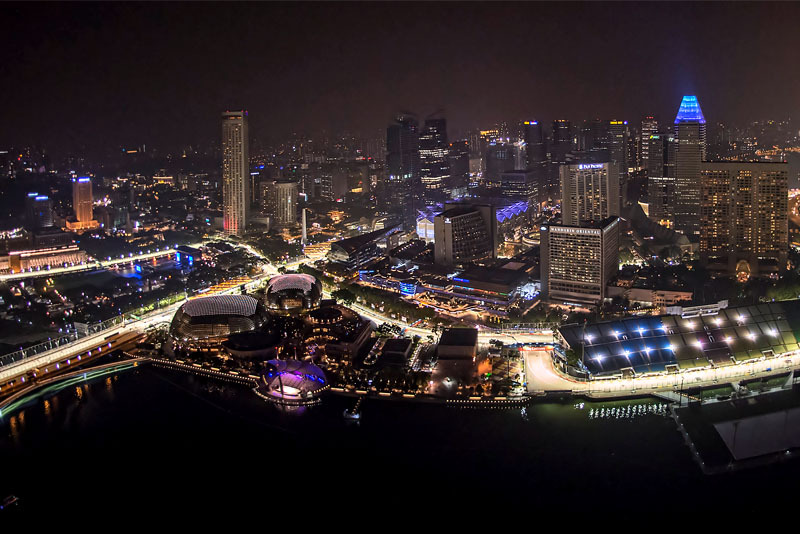 Imagine this: The sound of Formula 1 cars speeding up to 320 kilometer per hour, the smell of tires screeching and burning at every calculated turn, and the sight of the finest race car drivers gathered at Marina Bay’s glowing street circuit. These have made Singapore Grand PrixTM the most thrilling championship race in the world. On its 10th edition this coming September 15 to 17, prepare your hearts to beat faster as the first night race in F1 history presents its most exciting concert lineup yet—that is sure to gather race and music fans from around the globe. Meet the eight headliners—musical greats and fast-rising acts—who are set to perform at the 2017 FORMULA 1 SINGAPORE AIRLINES SINGAPORE GRAND PRIX. 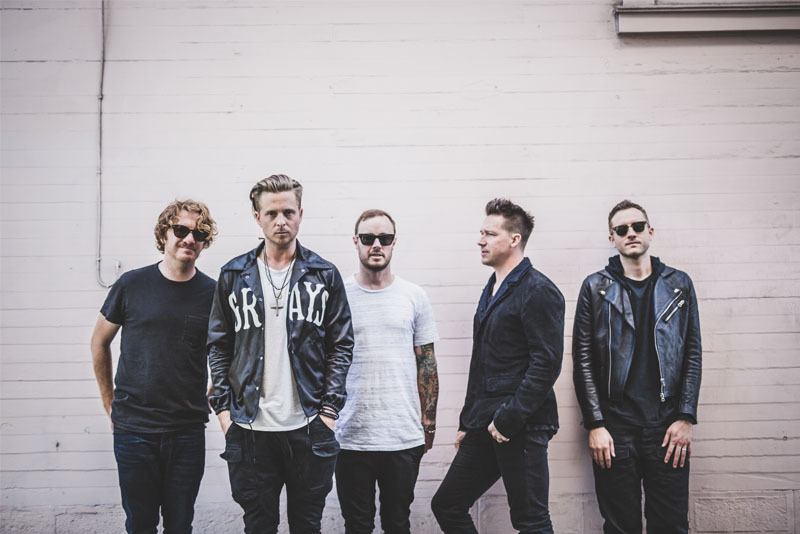 Opening the F1 Singapore Grand Prix concert grounds is American pop rock band OneRepublic, which gained mainstream fame with their 2007 smash hit “Apologize.” The single, from their debut album Dreaming Out Loud, received the largest amount of airplay in radio history. Don’t miss OneRepublic’s “Apologize” and other hit radio anthems like “Stop and Stare,” “Counting Stars,” “Wherever I Go,” “Secrets” and more at the Padang Stage on September 15. 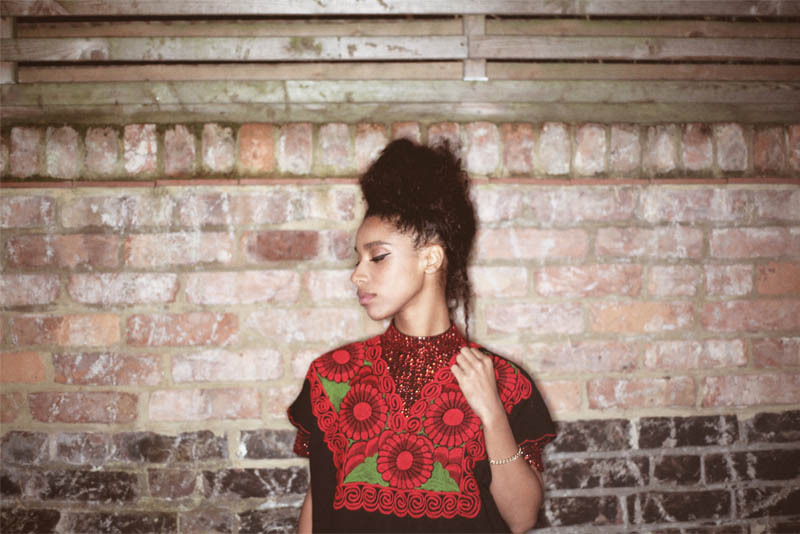 Sharing the stage with OneRepublic on September 15 is Lianne La Havas, who has been dubbed by DailyMail as “Britain's next big female star” after a huge breakthrough with her 2012 album, Is Your Love Big Enough? She has since been featured as a supporting act to Alicia Keys, Bon Iver, Jools Holland, Paloma Faith, Prince, and most recently Coldplay in their latest tour. American television star turned pop singer Ariana Grande will perform for the first time in Singapore at the F1 night circuit. Fans can listen to her hits “Side To Side,” “Into You,” “Bang Bang,” “One Last Time,” “Let Me Love You” and more at the Padang Stage on September 16. Best known for her powerful vocals, the 23-year-old has won 39 awards, including three American Music Awards, Music Business Association’s Breakthrough Artist of the Year, an MTV Video Music Award as well as 109 nominations, including four Grammy Award nominations. The party continues at Padang Stage on September 16 as American DJ duo The Chainsmokers showcases a full-length concert in Singapore for the first time too! 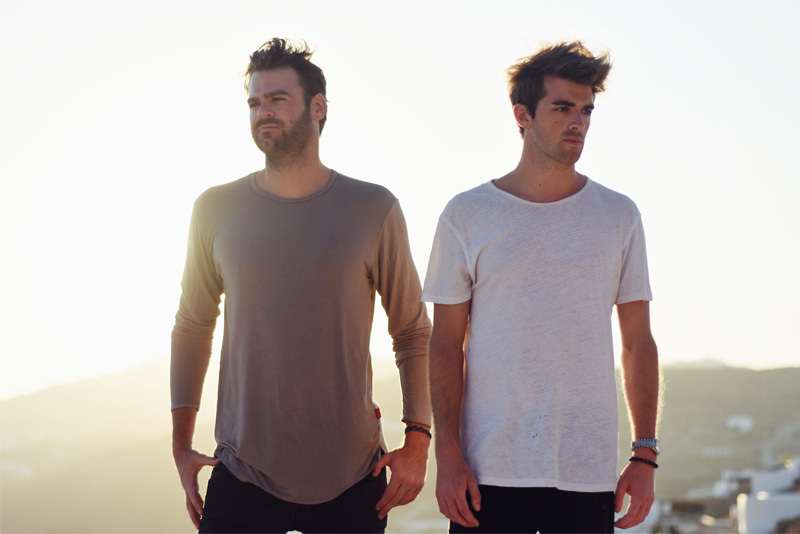 With over 5 billion global streams and three multi-platinum singles, Drew Taggart and Alex Pall of The Chainsmokers have performed worldwide in front of sold-out crowds at their own headline shows and major music festivals such as SXSW, Ultra and Coachella. As its unique offering this year, Singapore’s F1 grand prix presents London-born spoken word performer of Ugandan heritage, George the Poet. Catch his innovative brand of musical poetry at Downtown (Zone 4) on September 16 and at the Esplanade Outdoor Theatre on September 17. 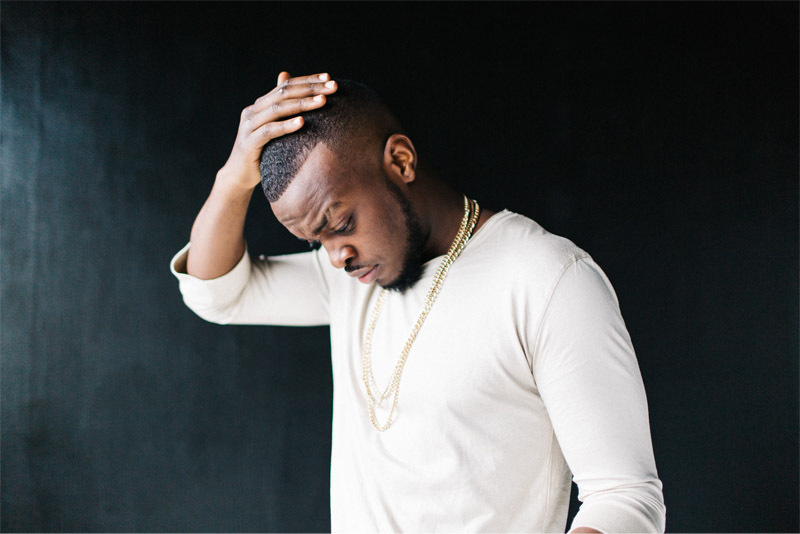 George the Poet has won critical acclaim both as a recording artist and a social commentator. He took up spoken word while studying Social and Political Sciences at King's College, Cambridge. Shortly after graduating, he embarked on a music career, culminating in the 2014 release of his debut effort, The Chicken & the Egg EP. Also performing for the first time ever in Singapore is iconic British rock band Duran Duran. Fans can look forward to their classics such as “Hungry Like the Wolf,” “Ordinary World” and “Save a Prayer” alongside recent hit singles “Pressure Off” and “Last Night in the City” at the Village Stage on September 16 and at the Padang Stage on September 17. 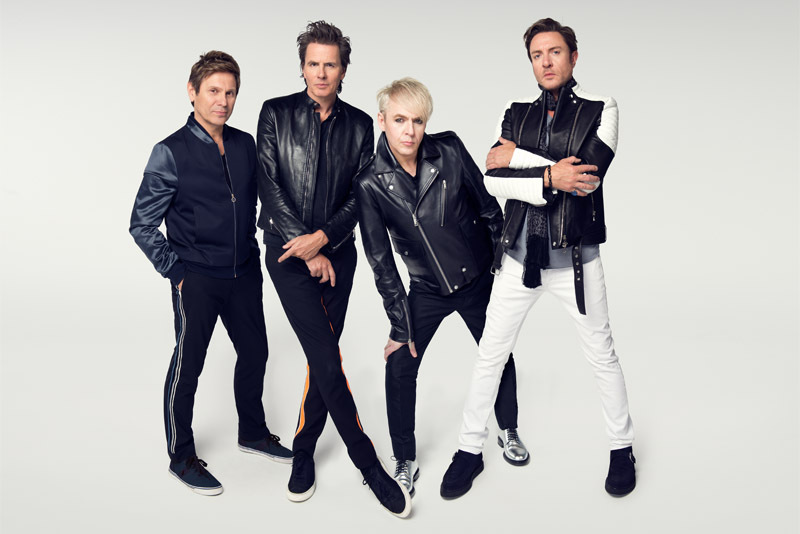 Since their debut in 1981, Duran Duran has released 14 albums, garnered sales of more than 100 million records, and has been honored with numerous prestigious accolades, including two Brit Awards, two Grammy Awards, seven Lifetime Achievement Awards and a star on the Hollywood Walk of Fame. 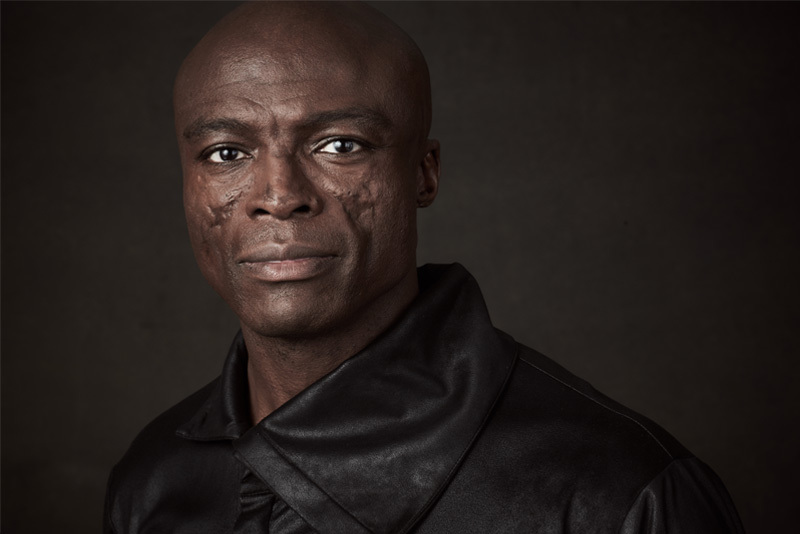 Since his career debut in 1991, Seal has released nine studio albums, two live albums, two compilation albums, 28 singles and four video albums, with worldwide sales of his first eight studio albums exceeding 30 million. 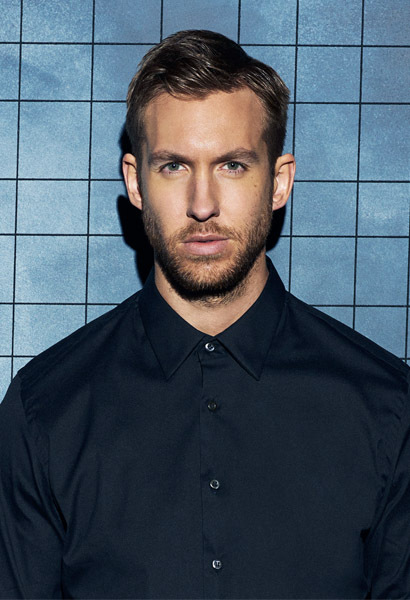 Finally, fast-rising Calvin Harris, a record producer, singer-songwriter and DJ, closes the 2017 F1 Singapore Grand Prix with a bang. His concert slated at the Padang Stage on September 17 will get fans dancing the night away with his hits like “Feels So Close,” “Sweet Nothing,” “Slide,” “Thinking About You,” “How Deep is Your Love,” and so much more! Tickets to the 2017 FORMULA 1 SINGAPORE AIRLINES SINGAPORE GRAND PRIX are now available for sale at www.singaporegp.sg or via the ticketing hotline +65 6738 6738. The 10th edition of the night race is the 14th round of the 2017 FIA Formula One World Championship™ calendar. For complete program lineup, visit www.singaporegp.sg.